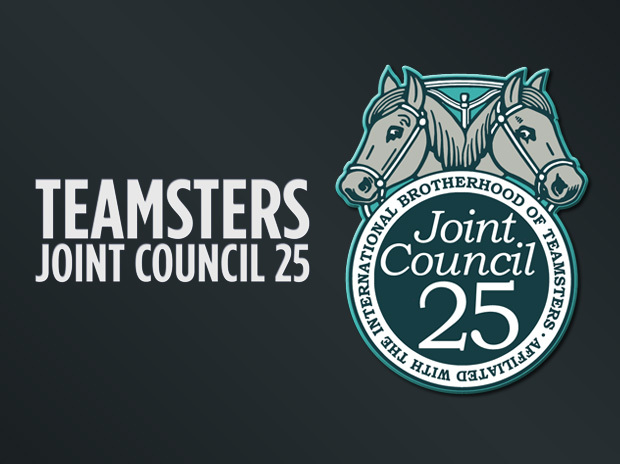 Teamsters Joint Council 25 is conducting its Annual Stewards Trainings from 9 a.m. – 3 p.m., Saturday August 19, 2017 in Park Ridge, IL -AND- from 9 a.m. – 3 p.m., Saturday, August 26, 2017 in Springfield, IL. Registration is required to attend either training. Participating stewards and union representatives must complete and return the attached registration form no later than Tuesday, August 15. All forms can be faxed to the Joint Council at (847) 292-1412. All local affiliates are encouraged to promote these important trainings and invite Teamster stewards across Illinois and northwest Indiana to participate. Sat, Aug 19, 2017 | 9:00 a.m. – 3:00 p.m. Sat, Aug 26, 2017 | 9:00 a.m. – 3:00 p.m.